Now out in paperback, Ellis sets his new novel in NYC, where a cop finds an apartment full of guns -- all of which are connected to previously unsolved murders. If this is anywhere near as fascinating (and cheerfully out-there) as Ellis's first novel, Crooked Little Vein, we're bound to be hooked. Jenn says, "Vlahos's debut is big-hearted and bold. 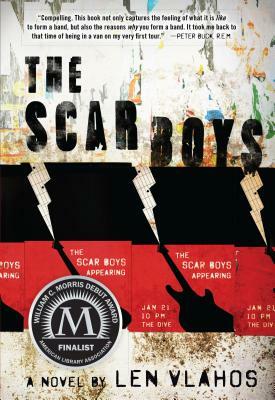 The Scar Boys is a coming-of-age novel that tackles trauma and recovery, toxic friendships, first love, first passions, and the power of music. 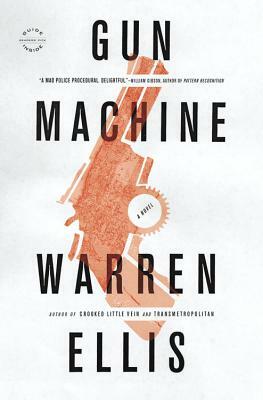 It's set in the 1980s, but the stings and elations of teen years are timeless, and both adults and teenagers alike will recognize themselves in -- and be rooting for -- the characters." Kelly Oxford is hilarious on twitter, and it just so happens that she can hold up that humor without the strict 140 character limit. 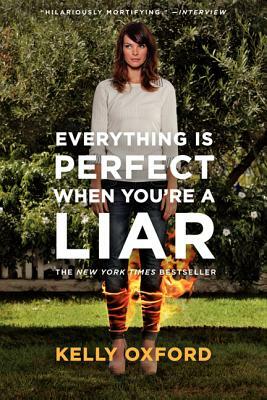 Now out in paperback, her memoir is honest, well-paced, and obviously funny. 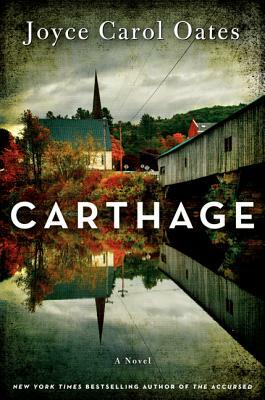 The disappearance of a neighborhood girl in the upstate New York town of Carthage causes a stir in the community. Oates showcases her usual knockout style and storytelling in this page-turning, frightening thriller.